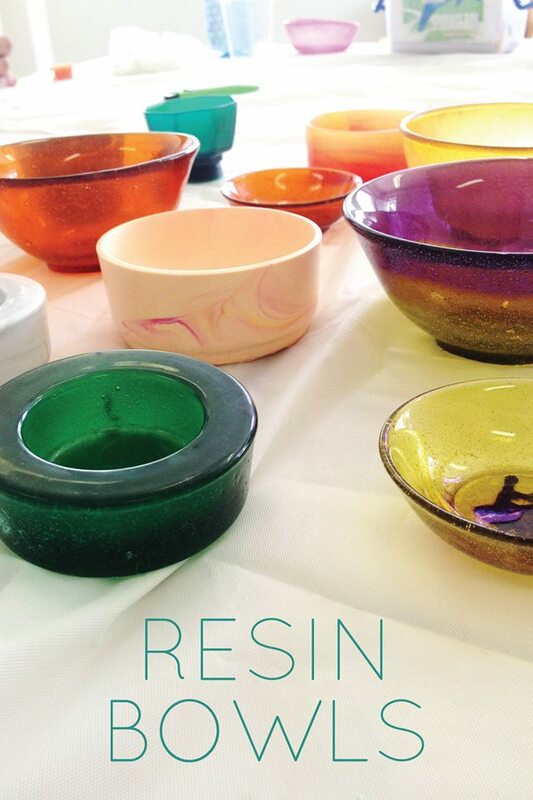 This resin bowl workshop, hosted by Canberra craft extraordinaire Mikaela Danvers, teaches participants how to create layered effects with colours, using a two-part quick-setting polyurethane resin. I did this workshop with my mum a while ago and even though neither of us are particularly crafty, we really enjoyed it. Participants create two small dishes to take home with them, which can be used to hold jewellery or other trinkets. Mikaela will also take you through the process of making your own silicone moulds. For bookings, visit The Makers’ Collective website.